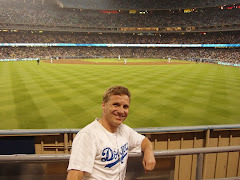 As the dog days of summer wind up (and football starts soon), at least one more nod to America's pastime. 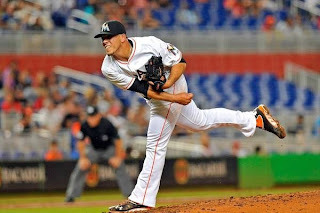 Although the Miami Marlins are in last place, they do have a reason for optimism with superstar Cuban phenom Jose Fernandez. Fernandez sits at 10-5, a 2.30 ERA, with 165 strikeouts in 152 2/3 innings. This week, Fernandez was 2-0, 13 IP, 8 H, 1 ER, 16 K. On the grander scale, Fernandez hasn't allowed more than 2 ER since July 7, hasn't allowed a HR since July 23, and, did we mention, just turned 21. Watch this kid, he might be a repeat winner of the Longhorndave Sportsman of the Week!